A special blend of finest fresh grapes, bright red in color. 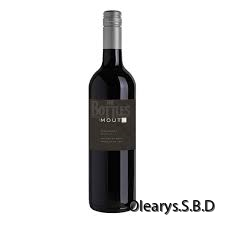 The wine is very easy to drink with medium sweet and smooth tannin. 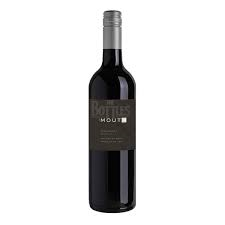 This made Moute Special Red Selection perfect to enjoy as an aperitif and also an ideal companion for spicy or grilled foods.